It’s that time of year, primary school starting, college students leaving and families grappling with big changes in the household. 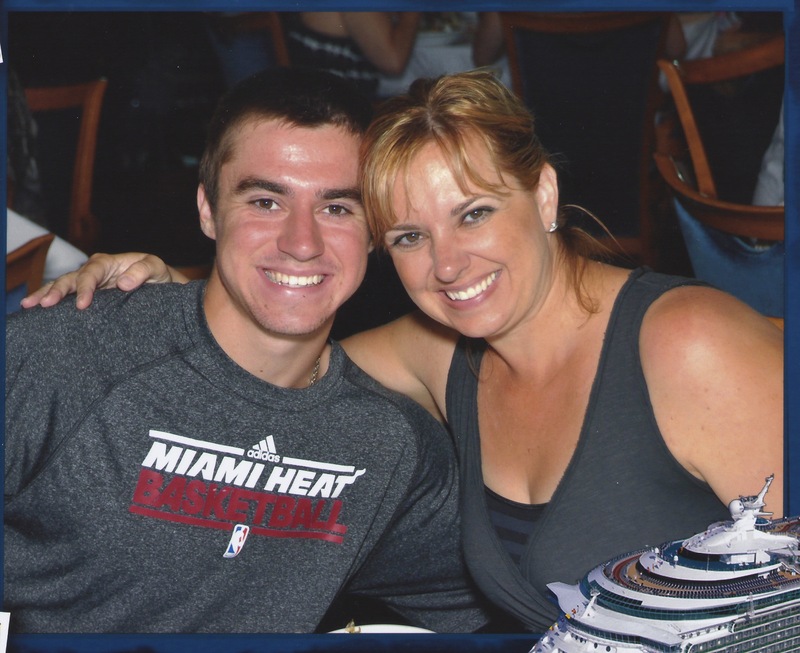 We’ve got one son in the final semester of his senior year (graduating early, oh yes he is!) our middle boy leaving for his freshman year at PLNU and our third son entering his sophomore year of high school. Turns out we’ve got more “don’t say its” regarding only having one child left at home. I thought we covered this in bullet number two in my 5 Things post. Go ahead and click the link above, I’ll wait. Apparently now, people have taken it to the other extreme. And sadly they say it in front of our son. See here’s the thing, we have 3 1/2 more years to enjoy him while he’s under our roof. I guess we’re just different, but we are grateful for the gift of the next years to focus on our third child. Due to birth order, he’s been last to do everything. We certainly don’t plan to short change him now. In the 5 things post I suggest if you don’t know what to say, that it might be best not say anything at all. I further suggest that you simply ask yourself what it would feel like if someone referred to you as “something to endure or get through” and then again, don’t say anything at all. 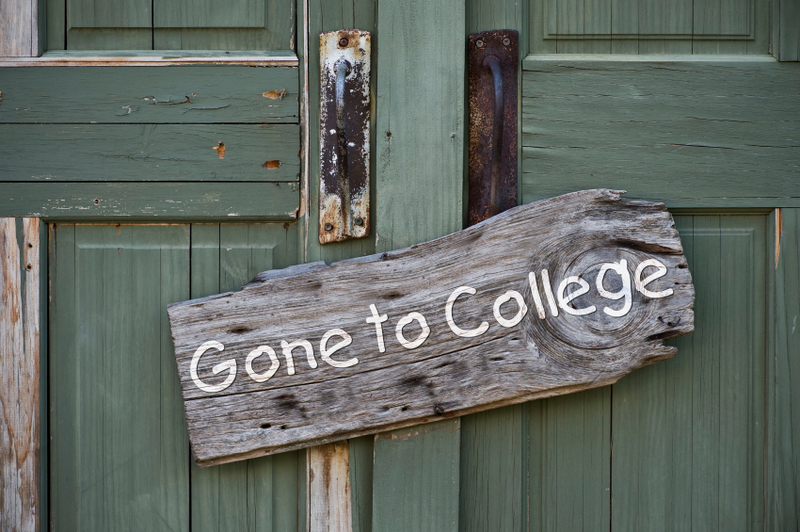 Go easy on us college parents, separation is one of the most challenging things we as humans endure. You don’t have to enjoy baseball to love Wayne Coffey’s “The Closer”. You don’t even have to have a son named Keegan who asked if we could go to court to legally change his name to “Keegan Jeter Krell.” Heck you don’t even have to like the Yankees. What you should like is the story of a man from humble beginnings, full of life and humility, who knows exactly WHO puts the heat on his fastball. Rivera thanks the Lord consistently for all he’s been given. He also professes his awareness that he’s known for a long time that “He is using me for His own purposes,” referring to the Lord. And in other news, the Yankees drafted his son, Mariano Rivera III, a couple of days ago. I think that’s really neat. And if mama thinks it’s cool…..well you know the rest. 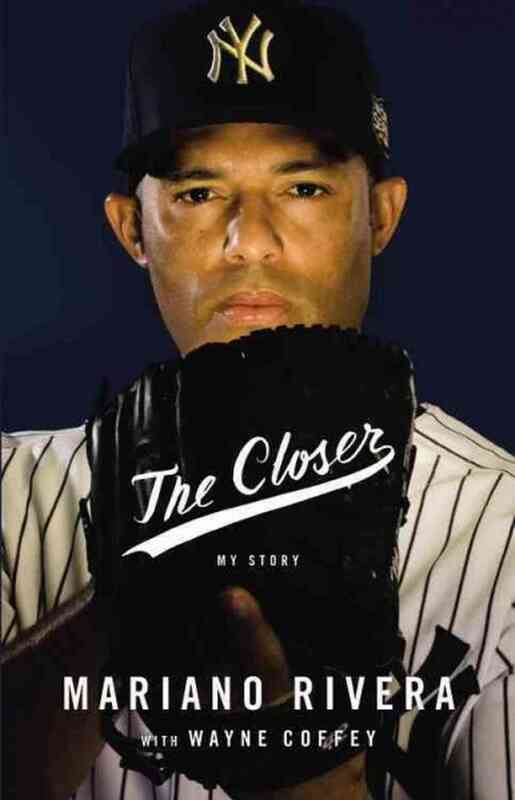 I do heartily recommend The Closer for the informative, but especially inspiring true story, Coffey tells so well. Mariano Rivera was a New York Yankee for nineteen seasons. He is Major League Baseball’s all-time saves and ERA leader, a thirteen-time All-Star, and a five-time World Champion. He and his wife, Clara, have three sons and live in New York. Wayne Coffey is one of the country’s most acclaimed sports journalists. A writer for the New York Daily News, he co`wrote R. A. Dickey’s bestselling Wherever I Wind Up and is the author of the New York Times bestseller The Boys of Winter, among other books. He lives in the Hudson Valley with his wife and children. I received a free copy of this book in exchange for my honest review. I was not required to give a positive review. 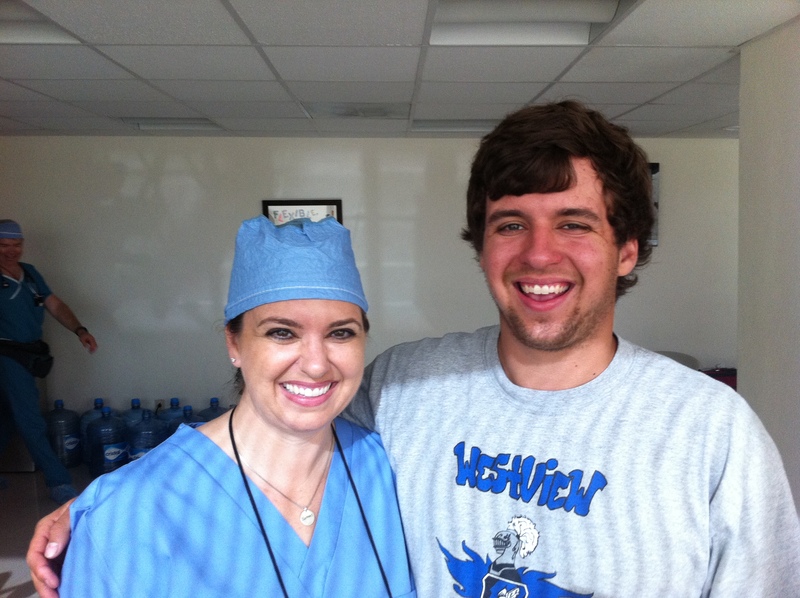 We’re back and gearing up for another medical mission trip to Valladolid, Mexico. 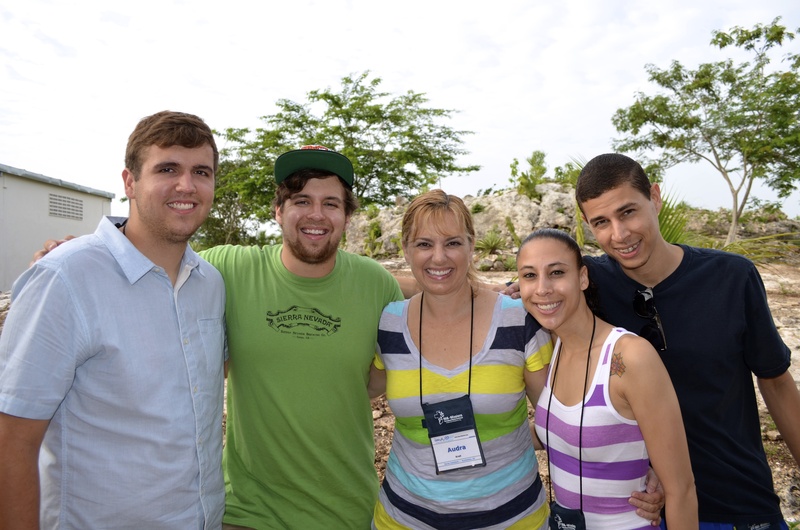 We leave July 26, and it’s not too late for you to join us. This year, in addition to running a diabetes clinic, we’ll be building a playground and having a festival to celebrate the opening of the playground. We want the Yucatan to know how much we love them so we’re going to play together. They’ll be food, music and tons of fun. The playground is being shipped from Arizona. As you might imagine, this isn’t a job for the Pony Express; financially or otherwise. It takes quite a bit of money to get the set over there. We had a benefit concert to raise money and are now having a car wash on the morning of May 31. Please bring every car you’ve got to the Scottsdale Bible Chapel at 7901 E Shea Boulevard. We need to raise the rest of the money soon, so that the playground will be there when we arrive to build it, at the end of July. Two other big announcements, the dream team will be back together! Everyone pictured below is going again, along with many other returners. We would love to have you. Please message me if you need more information about joining us. And finally, Mason is going with us this year! One Krell at time……soon it will be the whole family. Keegan, Mason and I have been working hard to raise funds to go on the trip. But we need your help. Our biggest need is your prayers for safety, health and strength to serve as God sees fit. We also need financial support. Giving online is very easy. The simple steps are outlined below. Thank you in advance for your kindness and generosity, we love partnering with you to be a part of something much bigger than ourselves. We couldn’t do it without you. I’ve seen lots of posts on “Five Things to Do If 2013 Wasn’t Your Year”. Truth be told, I don’t even click through. Because every year could be considered “not my year” if I chose to think that way. Some are better than others, I will concede. 2013 was filled with joy for me. Sure we had our share of heartache, loss and disappointment, but overall there were so many beautiful things that God did in our lives. I am able to continue my education, we have our health, we have each other and most of all a God who loves us beyond measure. So it’s led me to wonder, what things should I do since 2013 was my year? How can I repeat another good year? One thing I know that I shouldn’t do, is make drastic changes. I don’t need to till up my life, pummeling and shoveling dirt, displacing the nutrient soil my roots are made to absorb. Digging up dirt is just earmarking my life for erosion. Definitely not what we’re created for. My plan for 2014 is to continue fostering my root system. Water, feed and care for my Spiritual life. Look to God and do what He is asking me to do. Love like He is asking me to love. He has the opposite of erosion planned for my life. He has plans to save and preserve my life, eternally. Absolutely loved Malcolm Gladwell’s new book David and Goliath. It opens with the original Underdog vs. Giant battle from 3000 years ago in Palestine. Quickly, the stories explode and bridge to present battles we all face on a daily basis. Whether it be sibling rivalry, surviving culture and/or running a business, David and Goliath brings an offering, a gift which gives the ability to see life in a different way. I ask you this Christmas, what is your Dyslexia? What (or who) is it in your life that you consider to be a great hinderance? A God-given something that may never change? But most importantly, how can you consider your greatest thorn in a new light? Read David and Goliath by Malcolm Gladwell to find out. Only a few dreams haunt me. I remember with startling clarity a terrifying dream from my childhood and I have yet to decipher what it means. I suspect I never will. It’s so scary that I hope to never get acquainted with the meaning by living out the dream. Last night though, I had a happy dream. I was the only nurse caring for at least 8 babies in a hospital. Which I confess is based off the season finale of Grey’s Anatomy. I realize the fact that I still watch that show is a confession I shouldn’t make here or really anywhere. But back to the happy dream of being the only caregiver in a stressful NICU, I realized this morning that I cared for the babies all night and was not stressed. I was happy. Blissfully happy. During my run this morning it became clear that I’ve had many dreams about caring for people in a hospital. In every one of them it was hard and exhausting work, but overall, I’m wildly happy in that setting. Wildly happy I tell you. Further this morning it came to light, that God speaks in these happy hospital dreams. I’ve spent my life asking God to reveal my purpose, my direction, what I should do with my life. I’m certain that He has whispered to me in many dreams over the years. There is no doubt that the happiness I experience in dreams and especially in real life medical settings is a gift from Him. Caring for all of God’s people is a calling, a purpose, an upward direction and definitely what I should do with my life. If I can show the love of Christ with a smile, a nod of understanding and a gentle healing touch then I believe I’m at the center of His will. There is not a happier place to be. Does God speak to you through your dreams? What has He revealed to you? Valladolid. Hundreds heard of our great God. Many chose to live for Him. All chose to love. Thank you for your prayers and your financial support. We could not have done it without you. It is with the greatest of joy that I profess that we did just that. We came alongside the underserved, took them by the hand and walked with them in truth. Keegan and I are deeply blessed to be going back to Valladolid, Mexico in June. 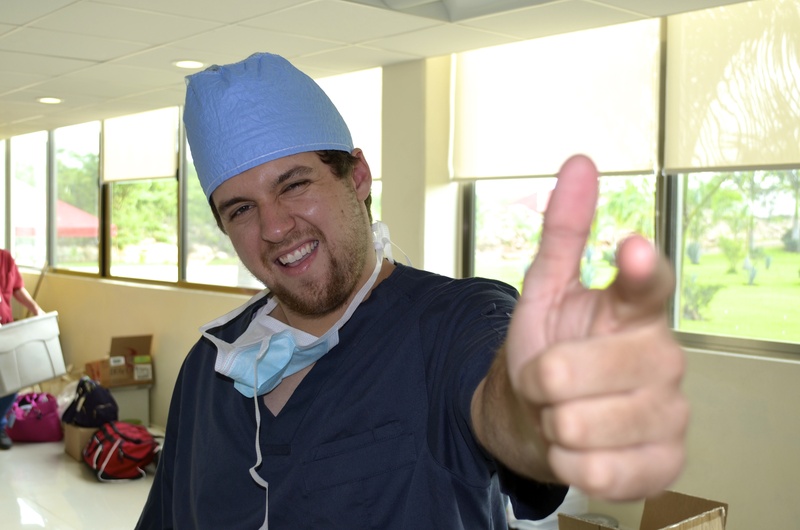 We’ll be serving with International Medical Assistance and working in the same hospital, Centro Medico San Lucas. This is IMA’s biggest trip of the year. Our team will perform hundreds of surgeries over 5 days, as well as 300 dental procedures, build an eye clinic, and see hundreds of children in the villages. We will play with them and run medical clinics. And best of all, every patient will hear the gospel. We will love and care and support and come alongside the sick and the poor. We plan to once again, give our brothers and sisters everything we’ve got. A few significant changes are happening this year though. Keegan is coming back, but in a medical capacity. The trip touched him so deeply last year, that he changed his major at U of A and is pursuing a Family Studies Major with a pre-health minor. His ultimate goal is to become a pediatric oncologist. I came back to the US and went back to school. I’m now a Licensed, Certified Nursing Assistant and plan to pursue a nursing degree. Can’t wait for pictures this year as Keegan will be in scrubs too! We must thank all of the donors from last year, who made the trip possible for us. As you can see it has changed our lives. Our only desire is to continue to serve those who need our help while continuing with life-long learning. Keegan and I are committed to assisting people at the highest level. We have raised a good portion of funds this year, but as you’ll see below, we have a little gap to fill. We appreciate in advance, any and all support. We love you all and look forward to partnering with each of you to get our boots on the ground in Valladolid. 1.) Pray for provision in every way, for the safety of our team, and for those supporting us from home. 2. )Donate readers. You know those cute reading glasses from Dollar Tree? There is a desperate need for those and we’d be more than happy to take them to Mexico. 3.) Donate Advil, Tylenol or other pain killers. Please note, we cannot take expired medication into Mexico. 4.) Donate airline funds. Keegan and I are using points to purchase our airfare and are one round trip ticket short. Airline tickets are about $850. 5.) Donate to our individual trip fund. If you give to Scottsdale Bible Church it is tax deductible. Keegan and I are $350 short (total) on our trip fees. We are truly grateful for your precious friendship. Thank you for your prayers, we couldn’t do this without you. Bullying is a pervasive problem which I believe stems from abandonment issues. It’s defined in multiple ways and some countries have no legal definition of bullying while the US has state laws against it. Bullying is a form of abuse which covers a gamut of emotional, verbal and physical scenarios. It is abuse, harassment, mobbing,threats and assault. Bullying by any other name, stinks just as bad. While the definition and recognition of what exactly bullying is, is growing rapidly, our culture houses bullies of all ages and stages, who do not not know that they are abusive. Even people who are viewed as good and upright are bullying their peers and family members. Instead of jumping to judge others, we would do well to look inward and make sure that we are not contributing to the bully culture. The following may be extremely difficult to consider. 1. When you don’t get your way, you intentionally make others feel uncomfortable. 2. You put people’s dreams on a leash and then parade them about and mock them in front of others. 3. You hold people’s past against them and threaten to expose your knowledge. 4. You threaten harm verbally and in your actions, even though you believe you will never act on your threats. 5. You subtly and constantly try to coerce others to do anything and everything you want. 6. You try to isolate others from social circles at church, work, school or any gathering place. 7. You indirectly bully your loved ones and others by refusing to speak to them. 8. You verbally abuse people in front of others even though you follow with “I’m kidding,” or “I’m just sayin”. 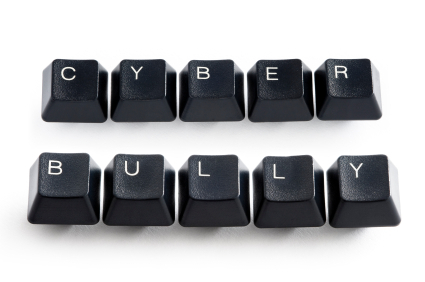 Bullying includes name calling, verbal or written abuse (Cyber bullying), exclusion, physical abuse and coercion to name a few. We all fall down. But if after reading this you realize that you have a pattern of harming people by repeatedly doing one, some, or all of these, I encourage you to seek help. Learning about your behavior can lead to positive change and a healed soul who isn’t looking to others to fill a God-shaped hole. In these trying times, it’s easy to recall the ties that bind. Politics, guns, money, war, jobs, resolutions, health and family obligations. If you let them, that is, if you so choose, each one will choke the life right out of you. In an effort to be intentionally peaceful, I think of not who I want to be, but who God is asking me to be. He allows me to make a choice and to immediately live out an answer, by simply doing the next right thing. It frees me to realize that I don’t have to worry as much about my attitude toward others, as I do about my disposition before God. Sometimes I get those backwards. I’m free in knowing that when I stand in the light of God’s love, my attitude toward others will follow. But, if I choose to focus on others before God, I stop short of all He calls me to be. I forfeit the good gifts He so freely gives. Patience is a good gift He gives. Lately I’ve seen patience as small as a mustard seed, pay off in the form of a forest. Patience and mustard seeds and godly disposition free me and they’ll do the same for you.